I have too many carbs! It's time to thin out the herd #1 of 2! BUYER MUST EXPECT THAT ADDITIONAL TUNING FOR THEIR SPECIFIC COMBINATION WILL BE REQUIRED! The price is $575 SHIPPED to the lower 48 US states. I accept USPS money orders and cash. Sorry, NO PayPal OR international sales. 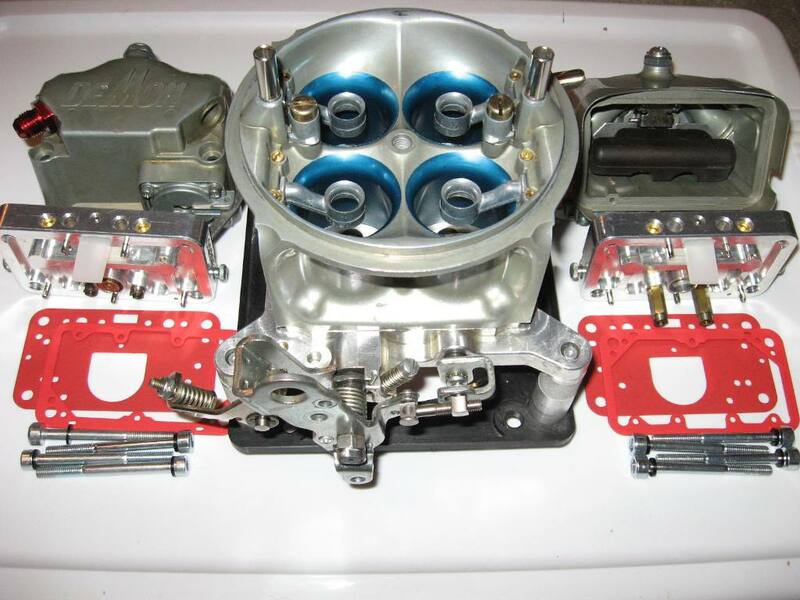 Due to the nature of race engine parts, this carburetor is offered for sale "As Is" w/ no express or implied warranty. Please PM me here, or text 7-zero-3 - 3-one-7 - 7-nine-8-seven... Thanks!